Cloverfield Lame? Or Cloverfield Insane? Not my best effort BUT click bait is click bait. 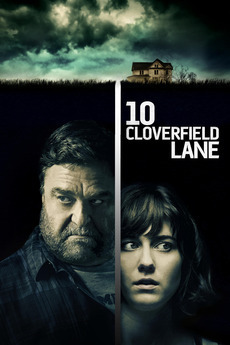 After getting in a car accident, a woman (Mary Elizabeth Winstead) is held in a shelter with two men (John Goodman and John Gallagher Jr), who claim the outside world is affected by a widespread chemical attack. A fantastic Hitchcockian opening sequence delivered high hopes as Mary Elizabeth Winstead attempted her Janet Leigh-esque escape from a bad break up. Bear McCreary’s sinister score. The window shots. It felt like an homage to Psycho from director Dan Trachtenberg. Small trivia fact: I didn’t realise the voice of Michelle’s (Winstead) ex Ben was none other than Bradley Cooper’s. The story didn’t mess about. It set everything up and let it all come tumbling down within 10 minutes. Hooked, line and sinker. One car collision later and Michelle awakens trapped in a bunker with her leg in a brace and handcuffed to the railing. Like something out of Saw. The scene was set. The tension bubbling. For the first 45 minutes I was transfixed, especially when John Goodman made his introduction. He was fantastic as Howard. Channeling his inner Kathy Bates. A return to form from the big man. A ticking time bomb waiting to explode. A nuclear fall out whack job or genuine Samaritan? I loved the Misery style cat and mouse game as Michelle tried to piece together everything that had happened. The questions mounting; was there an attack? Are they the only survivors? It was good to see the underrated John Gallagher Jr (The Newsroom) get a meatier role to sink his teeth into as Emmett. Was he in on the act with Howard? Or another abductee like Michelle? In all fairness, I couldn’t fault any of the performances. A crucial factor as the film relied solely on the three actors. Winstead was brilliant. She carried the film when the pace dragged, which it tragically did in places. After the hour marker, I felt the film was running out of steam as Michelle began to accept her new life with this dysfunctional nuclear family. Thankfully, the paranoia and suspense finally delivered as Howard’s lies became more transparent. His concern for Michelle bordered on creepy Freudian levels as a silly game of “Who Am I?” unearthed some strange feelings. Unable to see Michelle as a woman BUT a young girl after losing his daughter. That scene had me on tenterhooks. Goodman was intense. His “I’m always watching” conversation should have been ripe for a parody from Monster’s Inc (The Goodman link up was completely unintentional) BUT it was too unsettling as you feared the worst for Michelle. To be honest up until the 80 minute marker, the post-apocalyptic bunker thriller had potential to hold its own as Michelle played the waiting game. 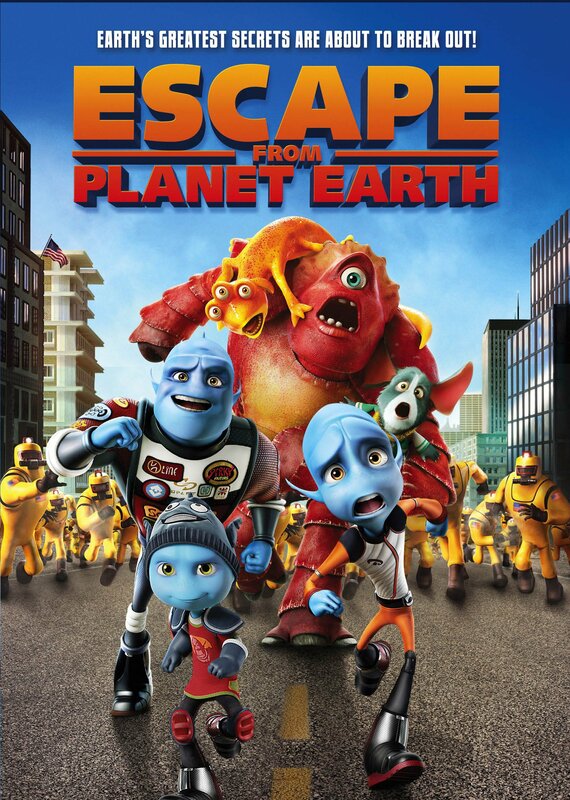 BUT then you realised that this had Cloverfield in the title. So things were about to get weird as Michelle plotted her escape. There were a few twists BUT the finale felt tacked on and rushed for my liking. After all that slow burning tension and suspense, the teasing failed to deliver the goods for me. It didn’t feel like a Cloverfield movie. The film’s greatest strength BUT also its greatest weakness as I felt the writers (One of them being none other than La La Land’s Damien Chazelle) quickly had to throw something in to tie this entry into the Cloverfield universe. Don’t get me wrong, it was frenetic and racy BUT also chaotic and messy. A little disappointing with a silly open ending. Only because the following sequel we received was The Cloverfield Paradox. Sheesh! 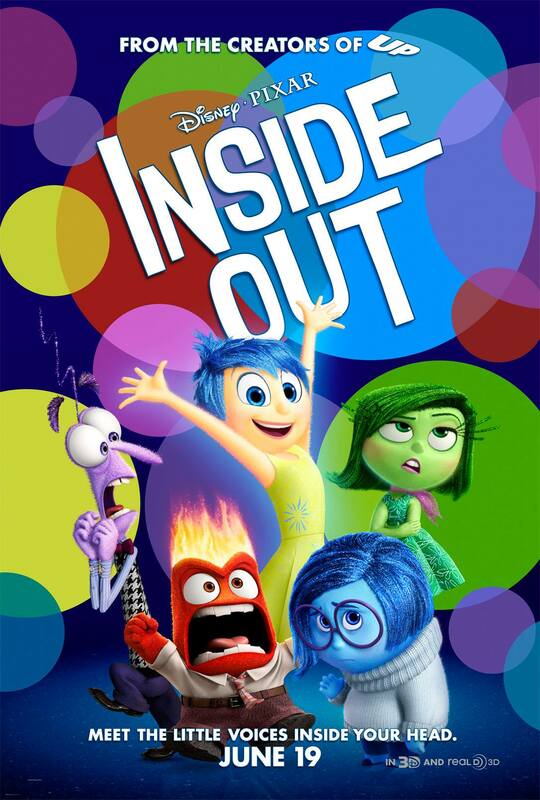 BUT despite my grumblings, this was still a highly engaging and suspenseful thriller worthy of your time.